80 years ago, a group of social workers established a nonprofit health plan to take care 671 of members in their community. 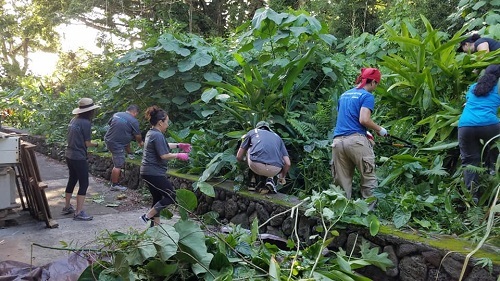 Today HMSA has grown to serve more than 730 thousand members statewide, but our purpose remains the same: to improve the lives of our members and the health of Hawaii. And this Saturday, HMSA celebrated 80 years by coordinating a statewide day of service. 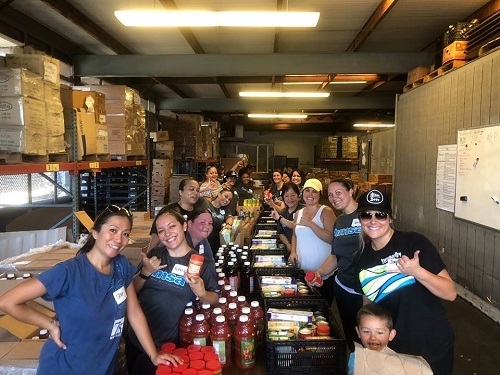 385 HMSA employees volunteered with their friends and family at nine nonprofit organizations across the state, from Hilo to Hanapepe. They prepared care packages at Food Basket and built houses with Habitat for Humanity and worked the loi at Kaala Farms. They gave their time to make their communities better places to live, work, and play. In addition to organizing this day of service, HMSA made a monetary donation to each organization to support them in their mission. 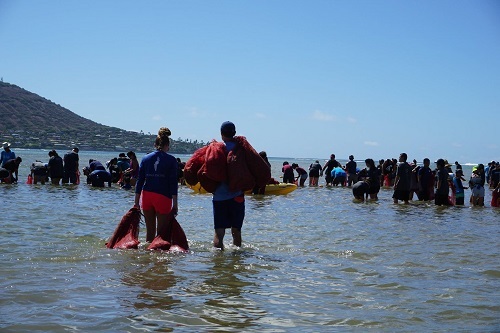 Volunteers jumped in with both feet to help remove invasive alien algae from Maunalua Bay. 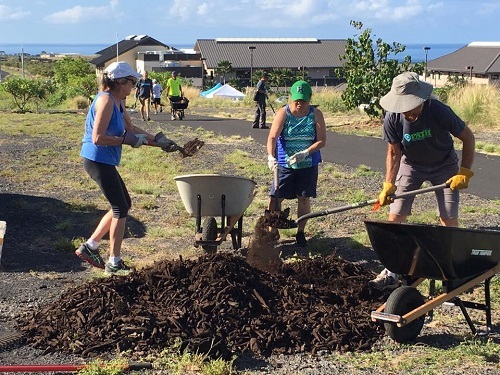 Volunteers helped beautify the area by pulling weeds, picking up trash, and planting seeds. 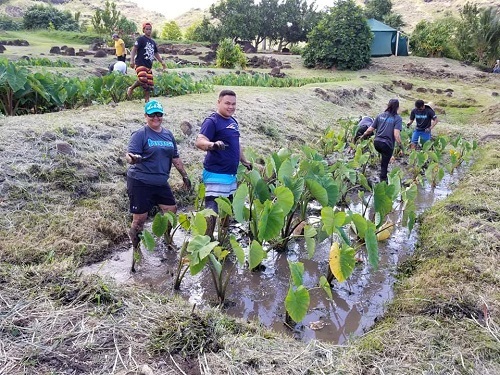 These volunteers didn't mind getting their hands dirty working in the lo‘i (wetland and dry land). 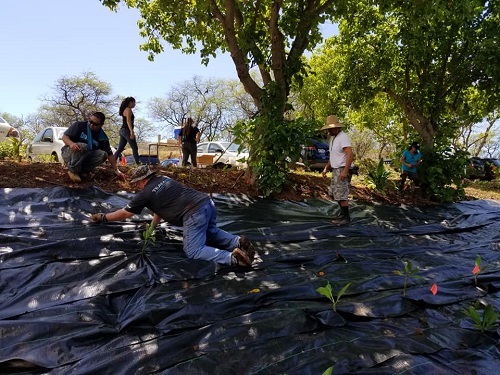 These hard-working volunteers beautified this site on the Windward side of Oahu. 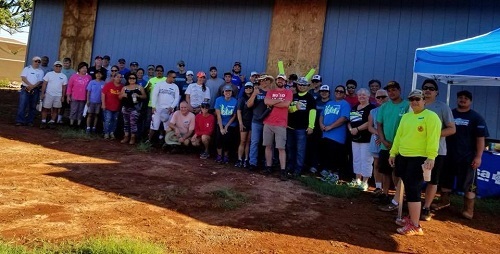 Volunteers were all smiles before starting their project of building a home. 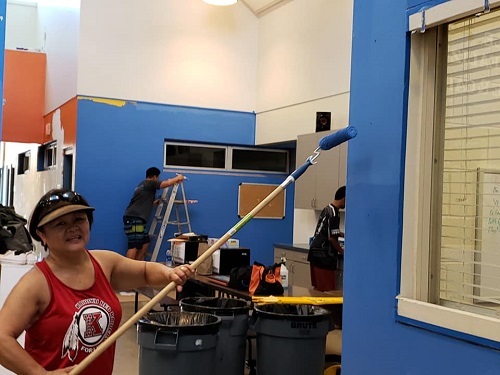 Volunteers pitched in to paint and make repairs to the club. Volunteers were all smiles as they constructed food baskets. Volunteers watered and mulched trees along Ane Keohokalole Highway. Mahalo to all of our wonderful volunteers. Here's to another 80 years! To see more pictures or post your own photos, visit HMSA's Facebook page.